Want to train in acting, dance or theatremaking overseas? If you’re looking to travel while training, or you’d like an alternative approach to learning your craft, there are many world-class training centres overseas. From one-day masterclasses to one-or three-year programmes, the opportunities are vast. Samantha Marsden looks at just a few of the English-language opportunities available. 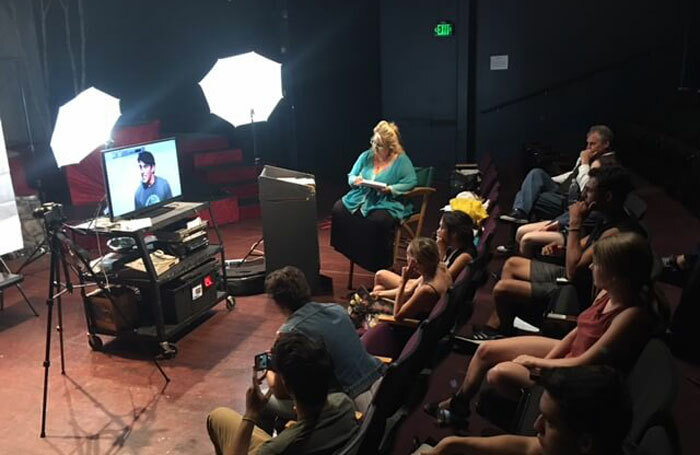 Michelle Danner Acting Studio, Los Angeles This school offers individual classes, as well as short- and long-term acting intensives for beginner, intermediate and advanced students. 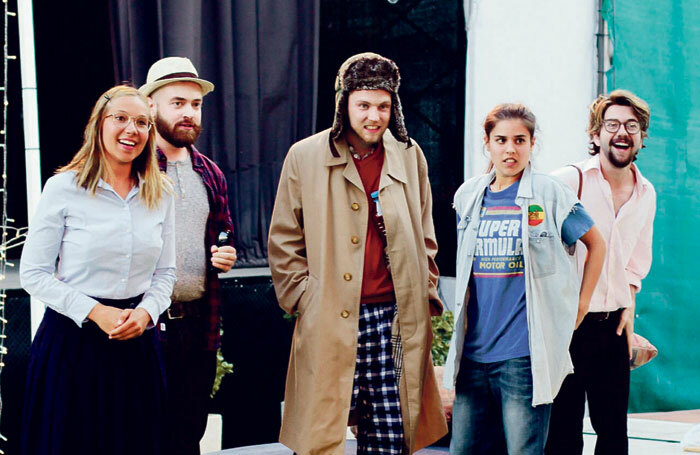 Students are taught how to acquire a comprehensive set of acting tools based on the methods and techniques of Meisner, Strasberg, Adler, Hagen, Chekhov and Stanislavski, allowing students to develop their very own toolbox called the Golden Box. Actors at the school also have the opportunity to build their resumés and gain IMDb credits while studying. Michelle Danner has taught acting for the last 25 years and has worked with many A-list actors, both privately and on set. UK actors she has taught include: Gerard Butler, Justine Waddell, Hannah New and Henry Cavill. BHP runs schools in Beverly Hills, San Francisco and New York. It is well known for Milton Katselas’ unique approach, which addresses acting attitude and career admiration. The school has many notable alumni, including George Clooney, who studied at the school for five years. The academy has schools in New York and LA and offers a wide range of different courses. Many notable alumni have trained here, including Anne Hathaway, Robert Redford and Danny DeVito. 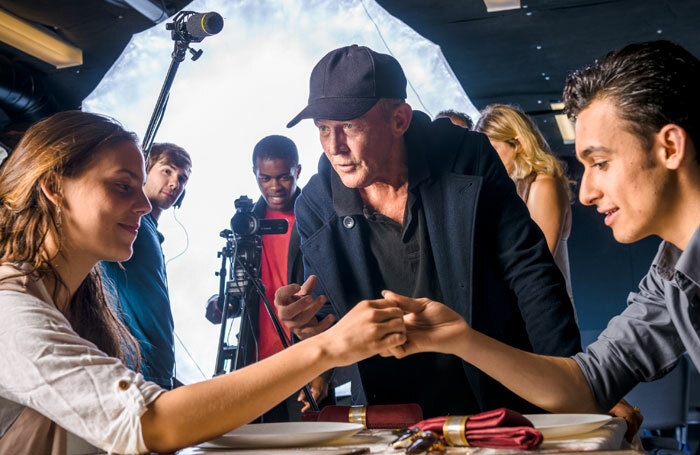 The school focuses on acting for the stage as well as for camera, and students receive individual attention in small classes and learn from working professionals in industry seminars. The USC School of Dramatic Arts, Juilliard, Tisch School of the Arts, Yale School of Drama and Brown University all run some of the most prestigious performing arts BA and BFA programmes in the world. Many of these colleges offer international students the opportunity to audition via video, and in some cases international students are eligible for merit scholarships or other part-funded places. However, even with a part scholarship, fees are still likely to be high. Tuition fees at these top colleges reach up to $51,442 per academic year. Many of these schools also run summer programmes for a lower fee.